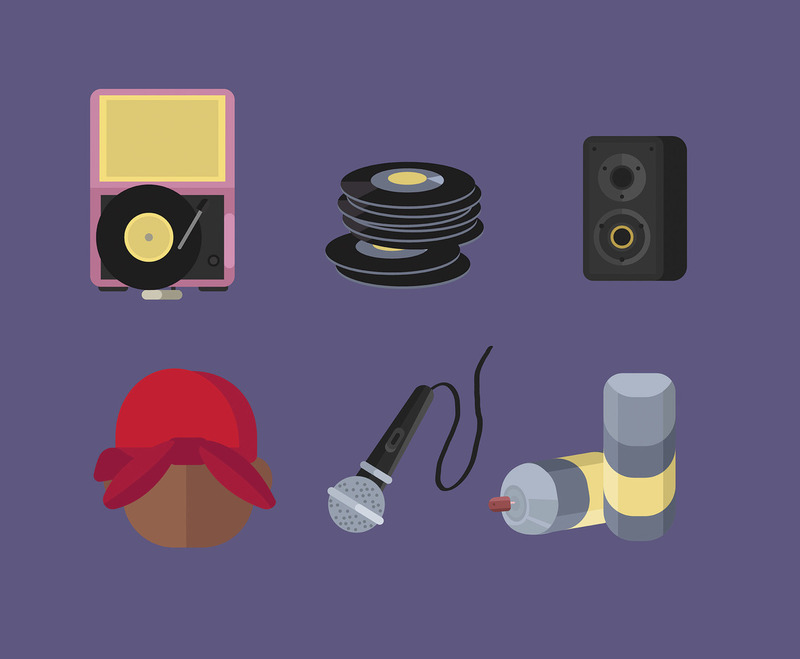 This package is comprised of six icons related to hiphop, from music to fashion style. I hope it's useful for you design projects. Enjoy!